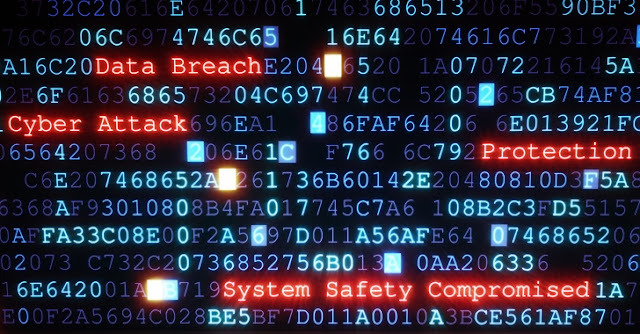 The term "hack" has been showing up in the news quite often lately, particularly thanks to (not in a good way) WannaCry from last month, and multiple outbreaks of Petya that have begun materializing recently. 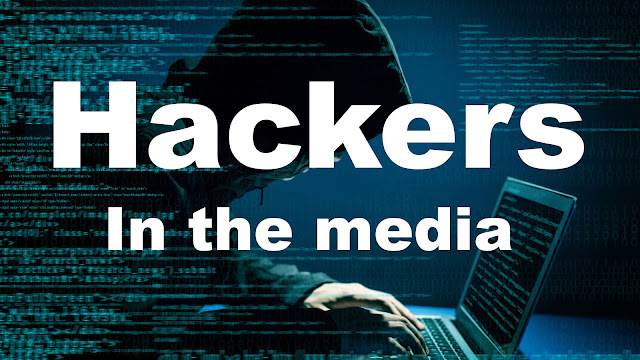 Whenever an attack is discovered, news outlets flock to publish their cover of it (often times with inaccurate or even flat-out incorrect information), along with a batch of "hacker images". 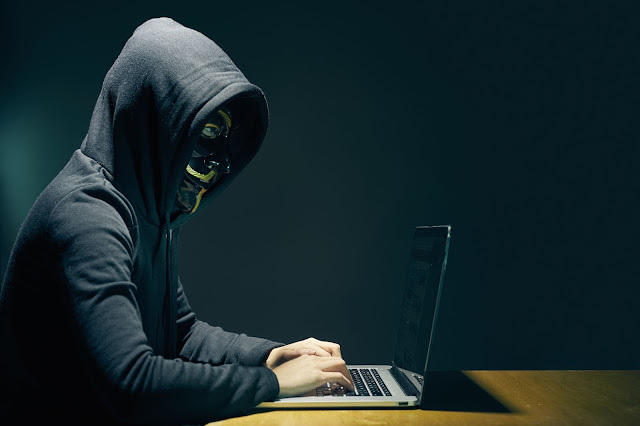 These "hacker images" consist of the stereotypical shady hooded figure behind a Guy Fawkes mask and the green command prompt with the word 'password' highlighted in red. 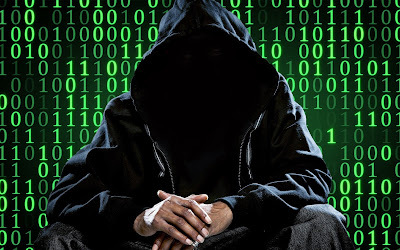 Images like these manipulate the general public to foster a negative connotation with the word "hacker", by presenting them with something that looks completely out of the ordinary and crimminal-like, often misrepresenting white hats as criminals when the term "hacker" is brought up. Lets look at some of these images and see how absurd of an image the media has racked up, and appreciate all the graphical work that went into producing these images, of course. I absolutely abhor slideshow format, and I'm 99.9% certain that you do too. So here are the images as a list in no particular order (and without any annoying popups). Here we have a hooded figure, behind what seems to be a Guy Fawkes mask with the color inverted, in a dark room (of course). Because hackers totally put up their hoods and wear a mask when they do their stuff. Well this one isn't that bad, really. Just look at the next one, which came from a blog post titled "Top 10 Ways To Look Like A Hacker and become Popular among Friends". This image came from a site that describes itself as "a blog for those who wants only Mobile Tricks, Technology Hacks and we provides you some Computer, Internet Tricks and Hacks etc. Here you will find Tech Hacks, Tricks, Online Security Tips, SEO Tips, New Ways to Utilize Technology Resources and lot more. In short this blog is for Geeks & Computer Worms, who wants to be up to date before others". The image features a dark hooded figure with the face blacked out blended into a image that consists of lines of incomprehensible text. 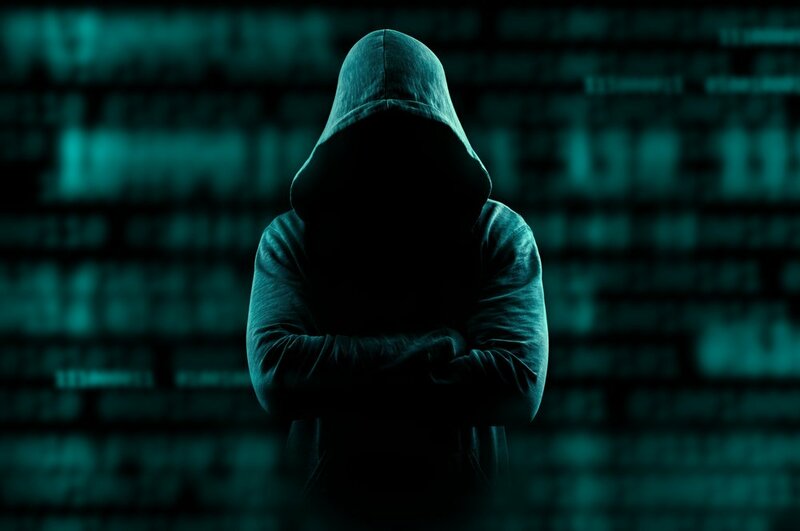 The article that I pulled this image from is titled "Top 10 Ways To Look Like A Hacker and become Popular among Friends" and suggests that one should turn their command prompt green and "type some commands" and "Buy Hacker Stickers for your Laptop" to "impress your friends", along with an array of other hilarious suggestions. Go check it out if you want, although it's probably going to be a waste of your time. This one is different from the other images in the sense that it doesn't contain a hooded figure. Nonetheless, it is still an absurd image, showing what seems to be a bunch of hex with some extra red words thrown in for the effects. This one is just outright hilarious. 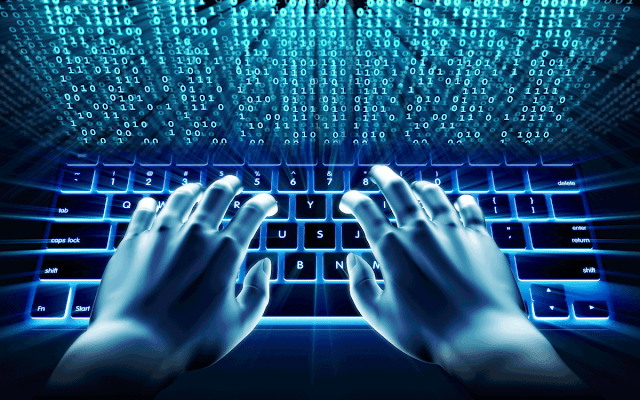 Binary matrice on a macbook screen with the typical cyan-blue color and a pair of hands typing fast on the keyboard. Kudos to the graphic artist for this one, it probably took a lot of editing to achieve this peice of work. Nonetheless, this is a misrepresentation, I haven't heard of anybody hacking anything using binary, that would take quite a lot of work. There are definitely a lot more of these "hacker" photos that you can find on the internet, these were just the first few results when I googled "hacker". 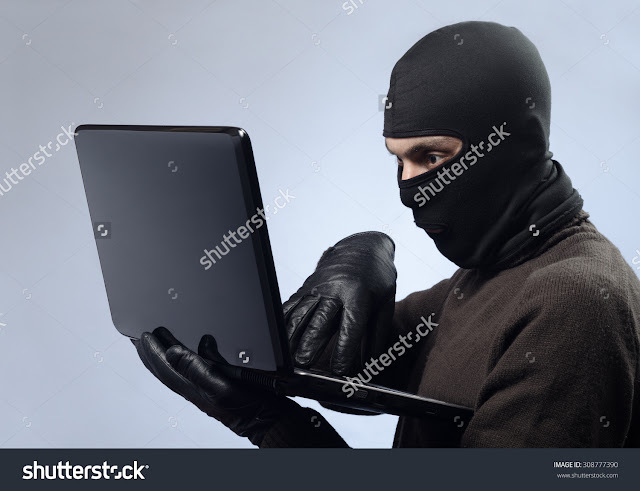 I figured out that it would be relatively easy to make a stock hacker image with basic photoshop skills. And easy it was! 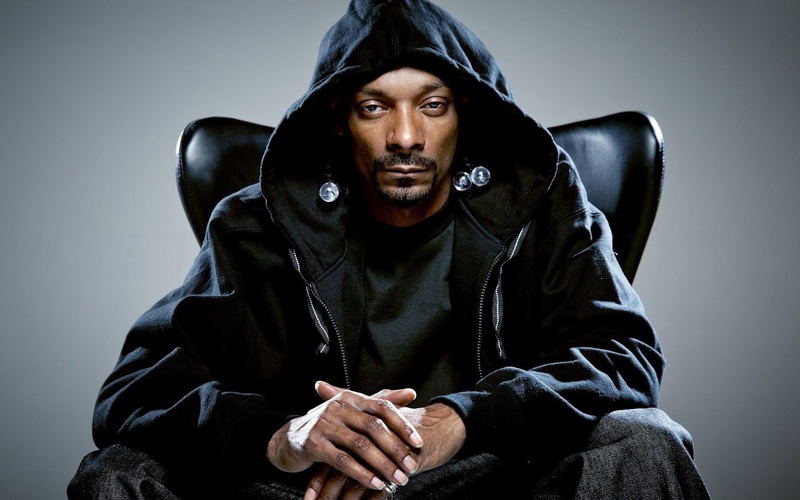 I Made my own hacker stock image from a photo of Snoop Dogg that I found. 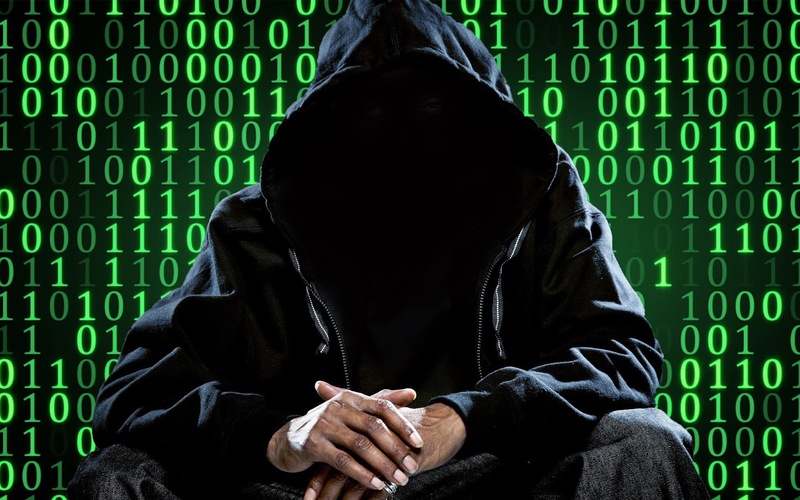 Simply by replacing the background with a bunch of binary, and by blacking out the entire area under the hood, I have created a pretty convincing image of a "hacker". Thats how absurd the media portrayal of hackers have become. Throw some binary into the image and you have a hacker. But I doubt this will change at all within the next 5 years because the general public has already been intoxicated with this kind of stuff. Finally, I'll leave you off with an absolutely horrible "hacker" image. His typing skills will amaze you.